Along with the "cheaper" iPhone XR, the new iPhone models are currently open for pre-orders and will be available to the public this Friday, 26 October. Once it's in your hands, you'll want to hold on to your new iPhones as tightly and securely as you can. Dropping it may cost you up USD329 (about RM1,368.54) to repair... and that's just for the screen alone. 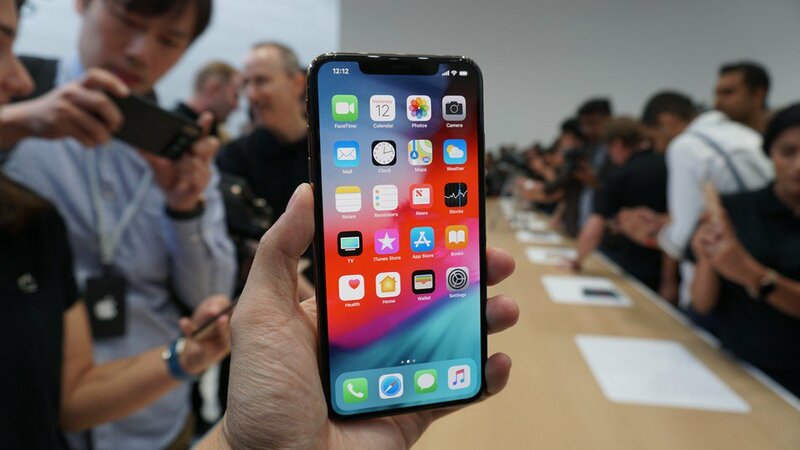 According to Apple's newly updated price list for repairs and servicing, it will cost you USD199 (about RM828) to repair the screen of an iPhone XR, followed by USD279 (RM1,160.86) for the iPhone Xs and USD329 (RM1,368.54) for the iPhone Xs Max. In case you're wondering, the cost of the repairs are about one-fifth to a quarter of the phones' retail prices in Malaysia. Any other additional damage will set you back even more. 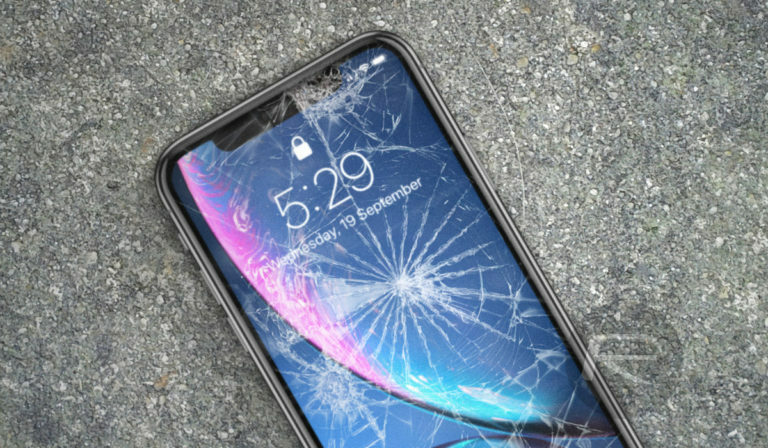 For example, you'll have to fork out a whopping USD599 (RM2,492.32) to fix an iPhone Xs Max that has sustained injuries that are not limited to the screen. Remember: Apple's warranty does not cover accidental damage or any other damage sustained due to mishandling. So be prepared to burn a hole in your wallet if you own any of the iPhone Xs models, as the repair cost for additional damages to the iPhone Xs is not much less than its superior model at USD549 (RM2,283.48). 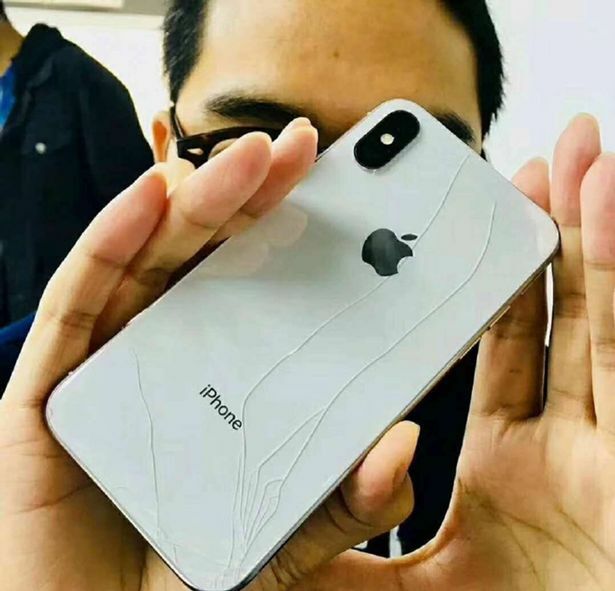 Even the "cheaper" iPhone XR is not spared from exorbitant repair costs at USD399 (RM1,660.16).